Apple are expected to launch the new iPhone 5 shortly, one of the features that has been rumored to be included in the new iPhone 5 is NFC communications, which would let you use your iPhone 5 for NFC payments. Now it would appear that Apple has other plans for future iPhone and iOS devices, according to a recent patent which would let the iPhone and iOS devices communicate and interact with every day things around us. The patent points to Apple devices communicating with parking meters, garage doors, plus much more, you can find out full details of what was revealed in the latest Apple patent over at Patently Apple. 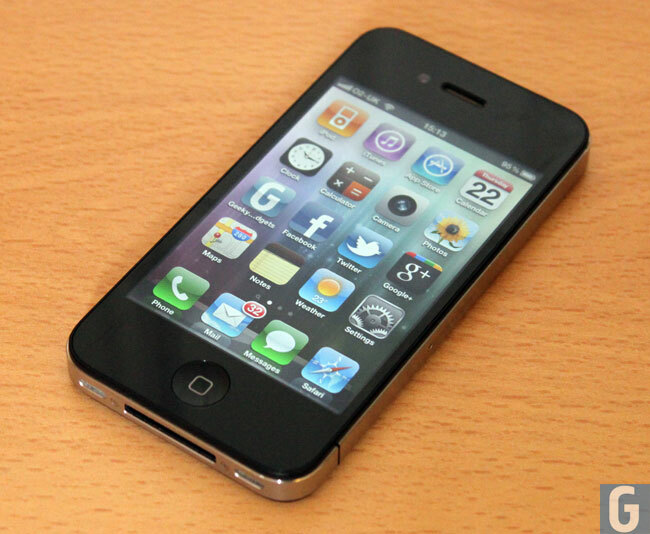 Have a look at our iPhone 4S review to see what we thought of Apple’s latest smartphone, plus iOS 5 and their new virtual voice activated assistant Siri.